Could Shifting Industry Trends Lead to the Extinction of the Traditional Format? Could shifting industry trends lead to the death of the traditional format? The ground beneath the music industry has not stopped shifting since Napster peer-shared its way across college dorm rooms with broadband speed in the late 90s. And as we have seen before, the value of music may have permanently changed as a result. Oddly, even though the public’s demand for music has actually increased, making a profit from recorded music has become more challenging – forcing artists and labels to rethink their approaches to what used to be a somewhat predictable business model. 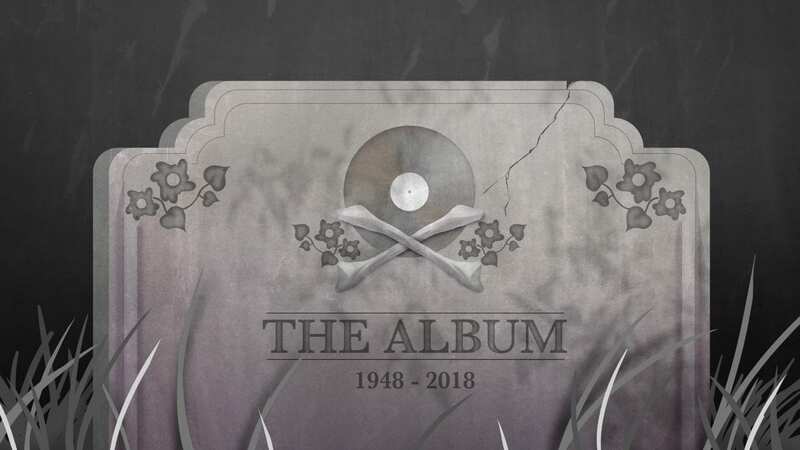 With that in mind, in the face of ongoing devaluation of music and the industry’s struggles to curb decreasing margins, could we see the death of the traditional album in favor of EPs and singles in our lifetime? According to the 2017 Nielsen Music Year-End Report, total music consumption is up 12.5 percent compared to 2016, bolstered heavily by a whopping 58.7 percent increase in on-demand streaming from services like Spotify, Apple Music, and Google Play. Despite this considerable uptick in music consumption, total album sales suffered an abysmal 19.2 percent drop from 2016 to 2017. Aaron Connor has been working as an audio engineer since 1991. 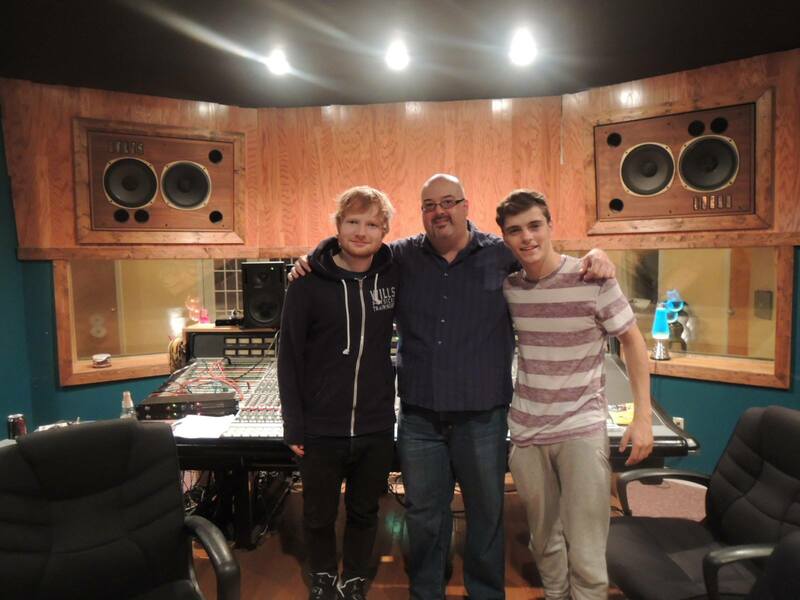 Nearly three decades later, he is still trucking along in Kansas City’s Cypher Sound Studio, where he recently tracked an Ed Sheeran and Martin Garrix collaboration. Connor noted a shift in the type of work he sees in the studio since he began his career. Recording costs can be a heavy burden, particularly for new bands or those whose members don’t have other revenue streams. A single day of recording studio time in Kansas City can run anywhere between $350 to $550. Sometimes that will include an audio engineer, sometimes it won’t. Albums can take days, weeks, or months to track depending on the scale of the project and how nitpicky the band can get. Then there’s the cost of mastering the recordings, which can add hundreds to thousands of dollars to the budget. Add marketing, packaging, pressing, and attorney costs to protect the work and, before you know it, a 10-song album can end up costing close to $10,000. And that figure is simply a non-starter for a lot of bands. Of course, this doesn’t even consider the emotional investment involved. Releasing an album is a big risk – particularly during a time when the return on that investment is difficult to realize. Jim Button has released a number of projects over the last decade through both his solo project, Continents, and as the drummer for The Conquerors. Last year, Button teamed up with a few other local musicians to form Jim Button & the Beholders. And despite recording almost all of its catalog during the same few recording sessions, the members elected to release their music as a pair of EPs (“Time Never Lies” and “Paradise”) instead of a traditional album. In today’s industry, independent artists have to be their own marketing departments. And, one of the most effective avenues for doing so is social media. A band’s success can almost be directly attributed to its followers and fan engagement. And the name of that game is providing a constant, regimented release of varied content. 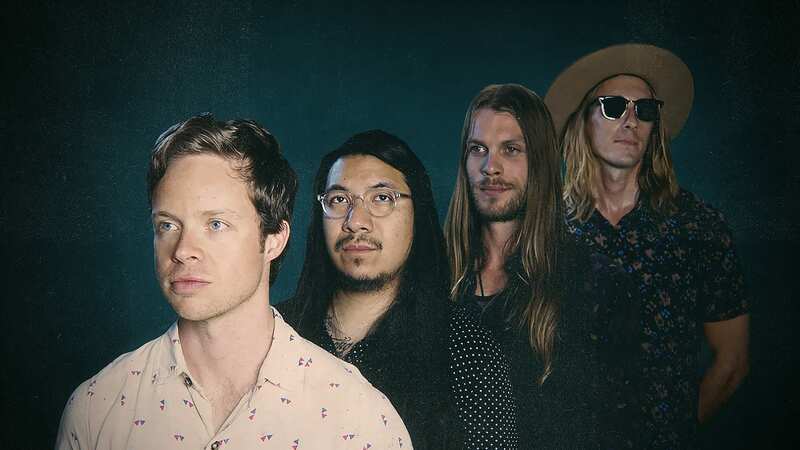 Button said that as a new band, this was part of the Beholders’ strategy and a big factor in its decision to release its music in batches. Connor, the audio engineer, also noted this type of strategy, and said the split between the types who typically record albums with him and those who record singles can sometimes run along generational lines. And that’s fitting, because for most artists, the real money is still in live shows. According to Pollstar’s end of the year numbers, 2017 continued the seven-year trend of increased concert ticket sales, raking in a record-breaking $8 billion in North America alone. In fact, Nielsen’s data shows that music fans spend an average of 50 percent of their yearly music budget on concert tickets alone. And if increasing fan engagement can help pack the venue, it may make more sense to release music slowly. However, even in the face of these changing times, it’s not likely we’ll see the end of the traditional album format. The artists that have either enjoyed longevity or cemented true legacies are historically those who have built their brands off strong albums. And if vinyl sales, which enjoyed a twelfth consecutive year of growth, show anything, it’s that as long as there are listeners who revere the ideal of a solid album as a cohesive collection of songs, there will always be artists trying to make them.